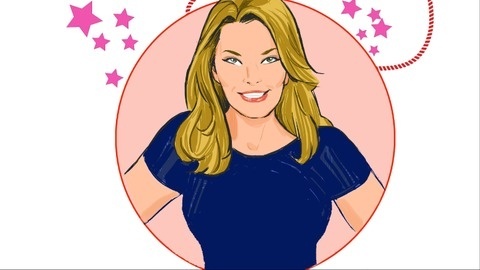 Susan Pinsky introduces you to the world of the best of the best psychic mediums showing their gift of communication with those in spirit. Buy the Premium Access APP to over 100 shows! Go to susan.pinsky.libsyn.com, Itunes, or GOOGLE PLAY and keyword SUSAN PINSKY for all the shows! Only $1.99 a month and you can have all the episodes today! Support the show. 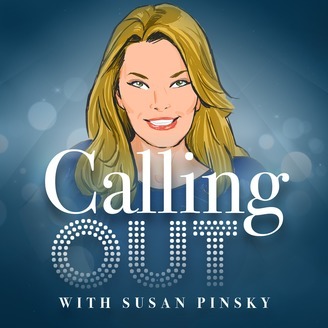 Today on Calling Out with Susan Pinsky we are letting go of our Demons inside. Lisa Thomas is a transformational energy healer. She empowers individuals to reach their full potential by removing inherited emotional blocks, such as fear of success, fear of failure, anxiety, procrastination to name a few. Today’s co host is James Preston Rogers and special guest Robert Mukes who are also joined by resident medium Jennifer Shaffer. Dr. Drew describes his experience. CO 137 - Where Is Mollie Tibbets?